Isralink, first social network for companies in France and Israel, is a website created by the Foundation France Israel in order to build sustainable ties. 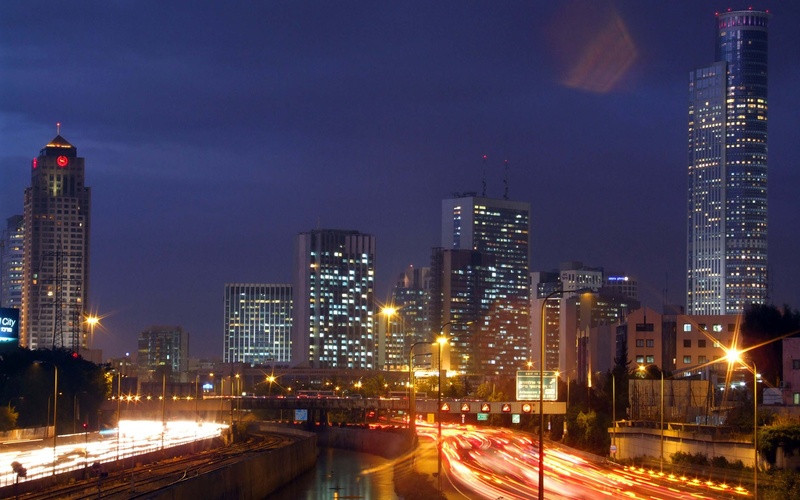 The Foundation France Israel was created in 2005 by the President of France the Israeli Prime Minister to bring the French and Israeli people closer in the economic, technology, academic, cultural and artistic fields. Under the leadership of its president since 2009, former minister Nicole Guedj, the Foundation France Israel has initiated a number of projects, including the trip of the Righteous among the Nations’ grandchildren in Israel, the Israeli Night of Advertising and the new version of Isralink. The latest is an innovative tool provided for free for the French and Israeli entrepreneurs willing to better understand the challenges and develop economic relations between France and Israel. Those exchanges are numerousous between the two countries, reaching 1.5 billion dollars in 2010 and growing. The French government aims to double them by 2015. In this favorable context, Isralink forms the sole social network designed to bring French and Israeli entrepreneurs closer, allowing them to communicate directly, to share their news but also to understand each other better in order to implement joint projects. Genuine exchange forum, Isralink is fully in the process of understanding and reconciliation of both nations, initiated by the Foundation France Israel.